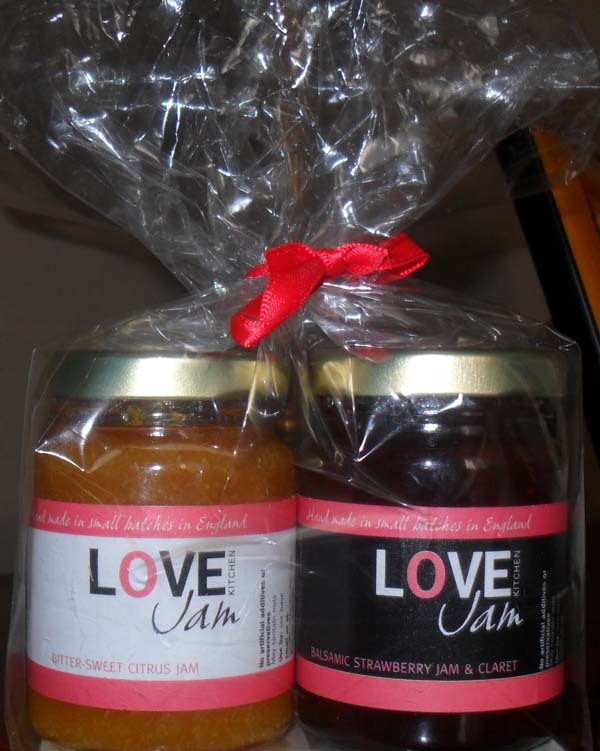 Here in Love Jam Kitchen, we have been busy making lovely, tasty preserves and chutneys with the forthcoming Christmas festivities in mind. On the menu this year we have a small number of some exclusive varieties: rich and velvety Raspberry and Dark Chocolate Jam, Spiced Blueberry Jam and a yummy Fig, Cranberry and Port Chutney. To the three kinds of chutney that are maturing nicely in the cellar (next to some Burgundy wine, bought recently in France) we have also added a small batch of Damson Jam, Hedgerow Jelly - with or without Whisky, Watermelon and Armagnac Conserve, and an amazing Rhubarb, Apple and Pilsner Jam (the main photo). 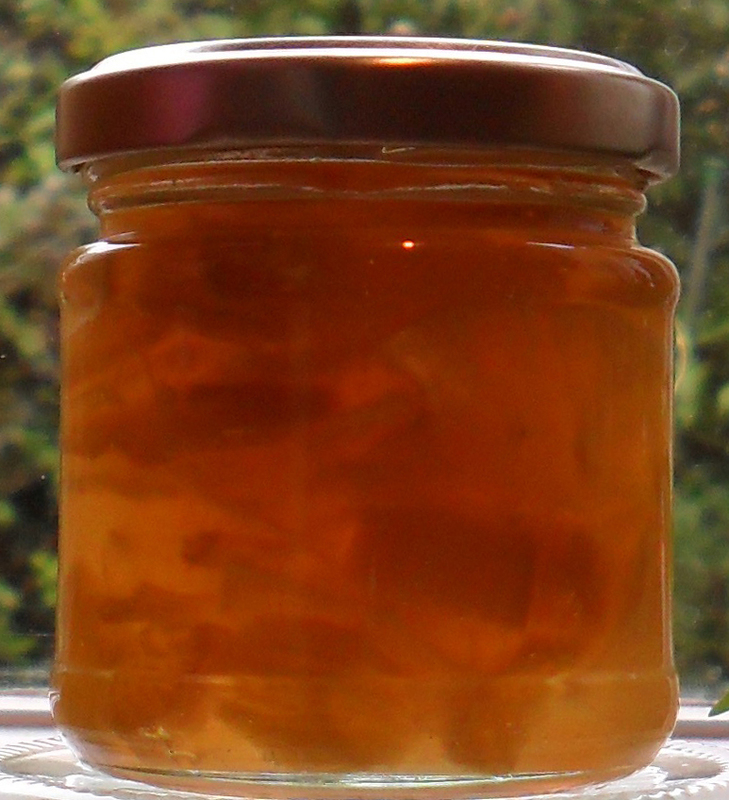 Check the Products page for more details and the full range of our preserves.